Does Google get a good ROI in KC? 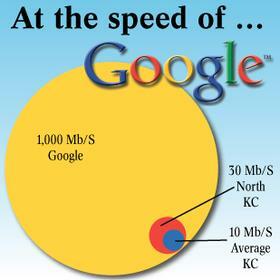 What in the world is Google doing with its high speed network in Kansas City? Does Goggle expect the revenue to exceed the costs of building the network? Dave Burstein has some numbers to illuminate the question. Dave Burstein is a communications junky for the major communications junky. He covers many topics in communications markets, and he obsesses over finding the true facts, not merely the sound bites. Last week he provided an outline of the basic economic parameters behind Google’s investment in high speed broadband in Kansas City, and his notes make for interesting reading about the project. I would guess that most readers of this space are not junkies. I know how to read what Burstein writes. The purpose of this post is to provide a translation. The basic economics of any network project of this size are not very forgiving, and for obvious reasons. The builder must expend huge amounts of money before collecting any revenue, and with only a little information about the customer’s willingness to pay. 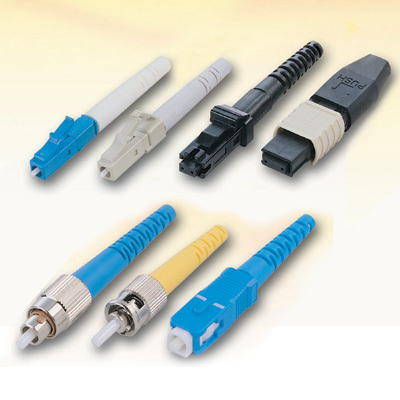 Once built, the network cannot easily be redeployed for any other purpose. So a builder has to get enough money from buyers or it ends up holding a loan on an asset that nobody wants. 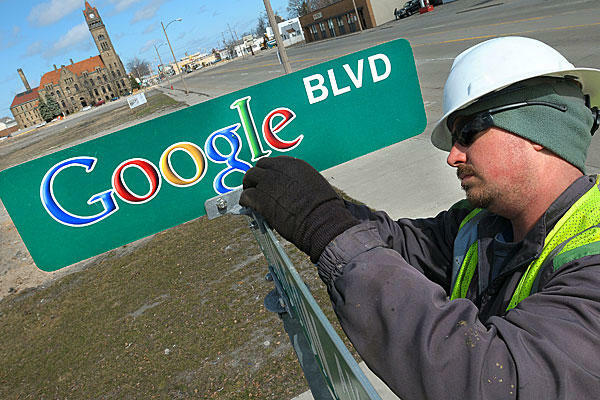 Burstein has considerable faith in the efficiency of Google’s builders. He knows the designer, likes his experience, and thinks there is sufficient experience elsewhere to drive down costs for Google. In addition, Google does not face any universal coverage requirements – it is only covering 89% of the city, according to estimates – so it is staying out of the most expensive areas to serve (read: avoiding low density outlying areas). That leaves the take-rate. It really matters, duh. The fraction of households who purchase the service determines the amount of revenue Google collects, and, due to the economics of building a network, it also shapes the estimates of the cost of the buildout at this stage. That is just the way it works: Google has to build a network that passes many homes, and then it has to wait to see what fraction of them want the service. Burstein calculates that Google will spend somewhere between $2 and 3 thousand dollars per household if it signs up a third of households for the service. (It costs more if only a quarter of the households want the service, and it costs less if more than a third want it). Burstein finishes with a very interesting back-of-the-envelope calculation. He estimates the price for service at $50 per month per household, which translates into $600 per year. If you subtract off operating costs, which Burstein puts at $5 per month, then Google does not begin to cover its construction costs until past six years of operation. Factoring in interest, risk, hookup fees, overall costs of managing the project, and the margin for errors, Burstein concludes that Google needs about ten years of revenue to get a reasonable return on the investment. Ten years is a long time in a market undergoing fundamental change. Hence, Burstein draws the conclusion that Google is using a longer time horizon than a typical cable company, who tends to use three to five year horizons. True to his habit, Burstein neither praises, nor criticizes Google for this long time horizon. He does not have to, because the observation says enough. It implies that Google has done something that no other player in the industry would dare to do. That also frames several related economic puzzles: How can Google do this when others will not? Is Google throwing good money after a bad project? Does that long time horizon show that they are more sane or insane than others? Or do they simply have too much money and this is merely a toy for them? I speculate that Google does not conceive of the payoff from this project solely in terms of its costs and revenue. Rather, it thinks about this as funding a “technical rabbit.” A technical rabbit is a project that leads by pushing out into the engineering frontier, usually with many other players following it later. What is the payoff from a technical rabbit? First, the network provides a model for other broadband providers. If their KC project can accelerate developments elsewhere, then Google might benefit from additional gains to its primary business from more broadband users. Second, the network provides experience to upstream equipment suppliers, who learn how to design equipment for such projects, making the costs cheaper to others in the future. Again, Google benefits if that adds to its primary business. The third benefit seems the most key one to me, and it goes like this. 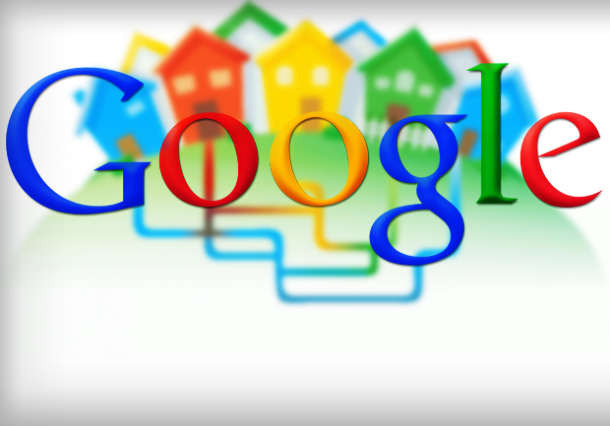 Once built Google also could get a benefit from collecting data on KC households, and how they make use of broadband at higher speeds. That will give Google a sense about how to design new applications for the typical household of the future. That could be an advantage in developing new services. Are those gains worth the costs, potentially making up for any financial burdens Google experiences as a network provider? That is an interesting question, and almost impossible to answer. The type of gains it wants to shower on others are pretty hard to produce without actual experience. The kind of information Google will get from this experience cannot be learned in a laboratory, and it is hard to get from any other source of data. But that also makes it difficult to assign value to such unique information. Do you see any additional gains or costs? Shane, great post but is there a slight typo? do you mean “if it signs up a third”? I agree with the “third,” although this sort of data collection is being placed on the regulatory agenda by the FTC. Its privacy report earlier this year suggested that there might be grounds for special restrictions on “large platform providers” — and especially facilities-based ISPS — collecting data on customers’ use of the Internet. Google as both Google and an ISP would be the biggest of the large here. FTC workshop on this issue expected in December. Interesting observation. I had not anticipated this angle. You are right. The FTC privacy rules may limit what Google can use and learn from this experience. Thanks for the comment. There is also some interesting discussion about the process by which Google determines which neighborhoods to enter (called “fiberhoods”). And in line with this concept of never reusing passwords, don’t make your multiple passwords sound schemed (e.
site that uses it, which increases the likelihood of it being discovered.